Cut to length link.  Range 8Q-320mm long. 12mm ball stud. They actually are working great for me! Rouge can take corners that never did before so thank you and great job you guys. 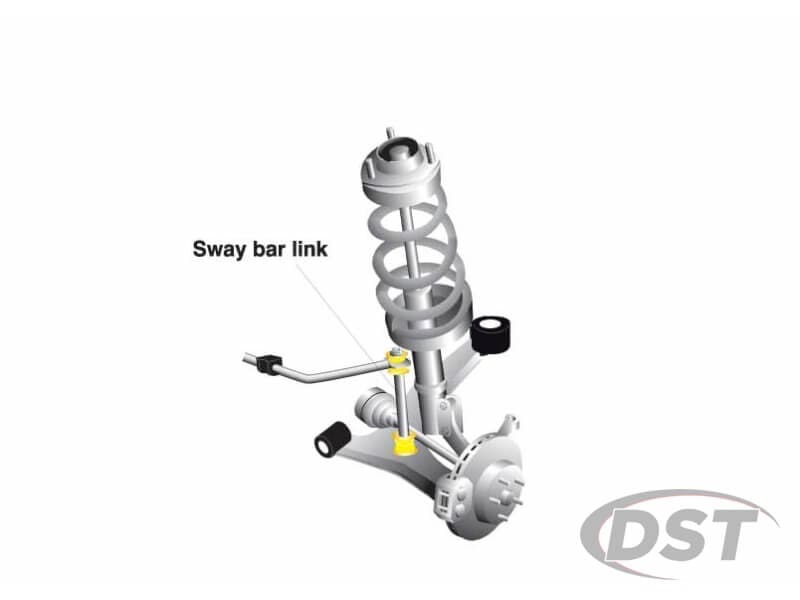 The were installed on Chevy Cruze TDI and proved to be an outstanding and much needed solution for the OEM Front Sway Endlinks. These were very easy to cut to length My installer added the part number to their bulk order list since they were so easy to work with. This part is currently not stocked at any of our warehouses. We can, however, source the part directly from the manufacturer's factory for you. 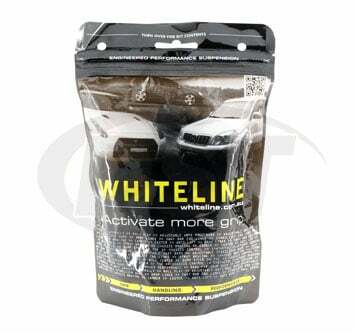 Special orders from Whiteline typically ship within 4-6 weeks. This shipping wait is because Whiteline is not a USA based company. 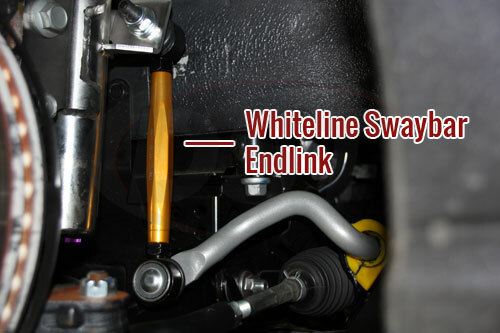 Whiteline is primarily an Australian based company. 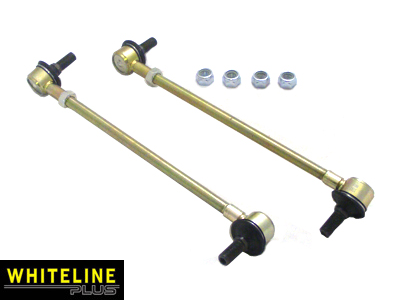 Whiteline parts must ship to the United States typically via ocean cargo ship.